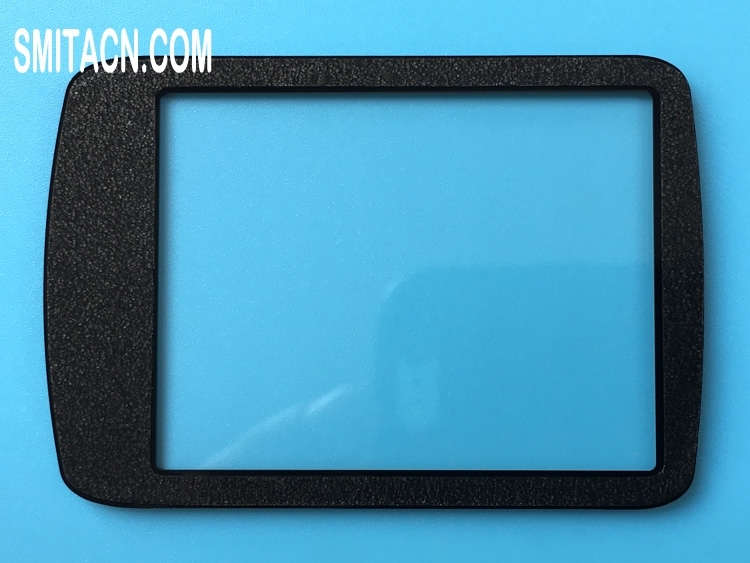 Original front screen glass for Garmin inReach Explorer+, Size: 2.31 inch, Condition: Like new or used. Description: High quality original front screen glass for Garmin inReach Explorer+ handheld satellite communicator GPS. Order arrived quickly, well packed, new glass, all like it.